While I do not have a visible disability, I do have problems with my spine. When I had my son, this caused a lot of pain and anguish. It was very difficult to go anywhere and do anything with him. I spent many a day in bed because my body just wasn't strong enough yet to get me out of it. But confining yourself inside is often a key factor in depression. I was so worried about the stress of traveling that a holed myself up. Travelling with a child is very similar to traveling with a disability. You can't go upstairs with a stroller, you have to plan nap time into your day, the meals cater to the needs of the child more than to the adults. By the end of the day, everyone is more exhausted than they should be. 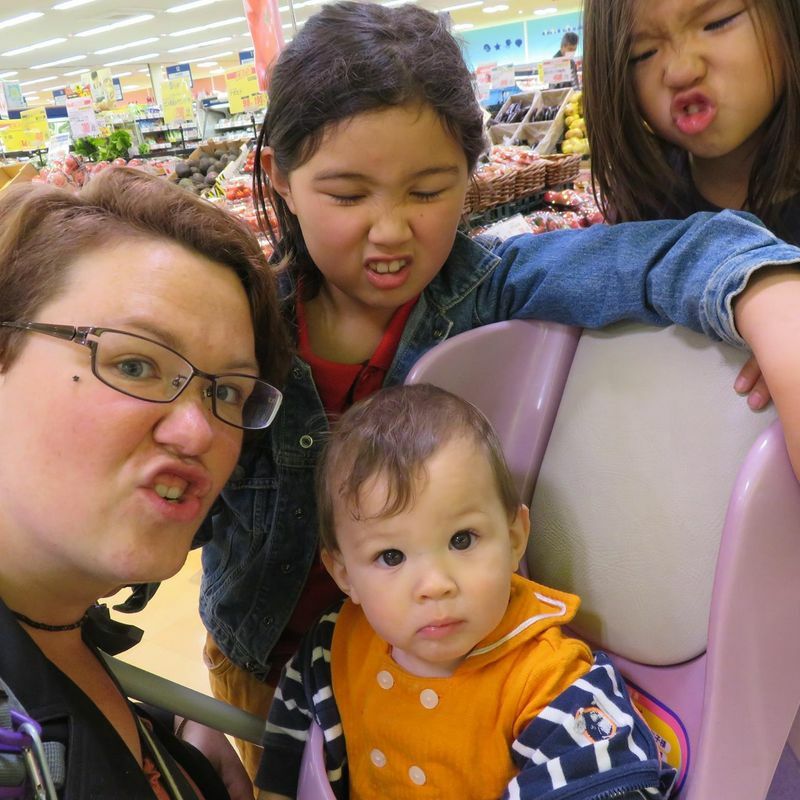 Even for mothers who are perfectly healthy, going out and about with a child is taxing. Being a parent can be pretty stressful. Children can be extremely demanding especially the younger they are. Feed me, change me, hold me while I sleep. All of these normal daily functions though are pretty routine and easy to do ... if you stay home that is. But I know that my first trip out with my son was quite liberating. I had spent so much time inside nursing my body, a broken ankle, and my son, that cabin fever was setting in. But I was a bit scared to go out knowing I would need to feed my child every 3 hours, or thinking of the idea of getting stuck someplace with a poopy diaper. But honestly, it wasn't so bad. 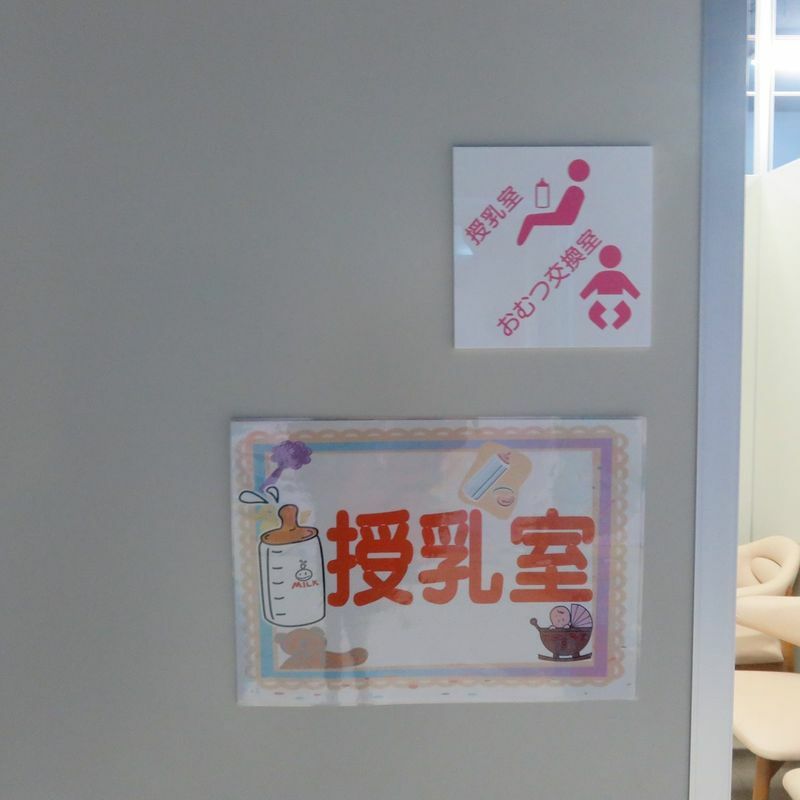 Japan is very accommodating to mothers, especially those breastfeeding. Something I've not seen in the States, but notice everywhere here are baby rooms or nursery rooms. They typically have a space for feeding and one for diaper changing. 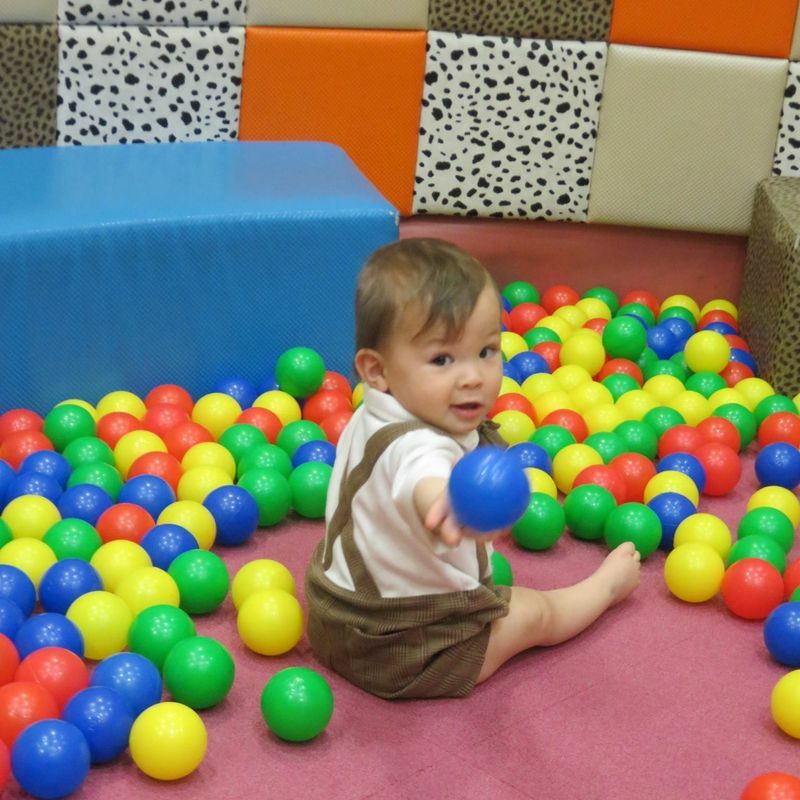 In the fancier baby rooms, those inside of Aeon malls for example, one can find hot water dispensers for bottles, ... ... play areas with balls pits, and scales to measure baby’s growth. 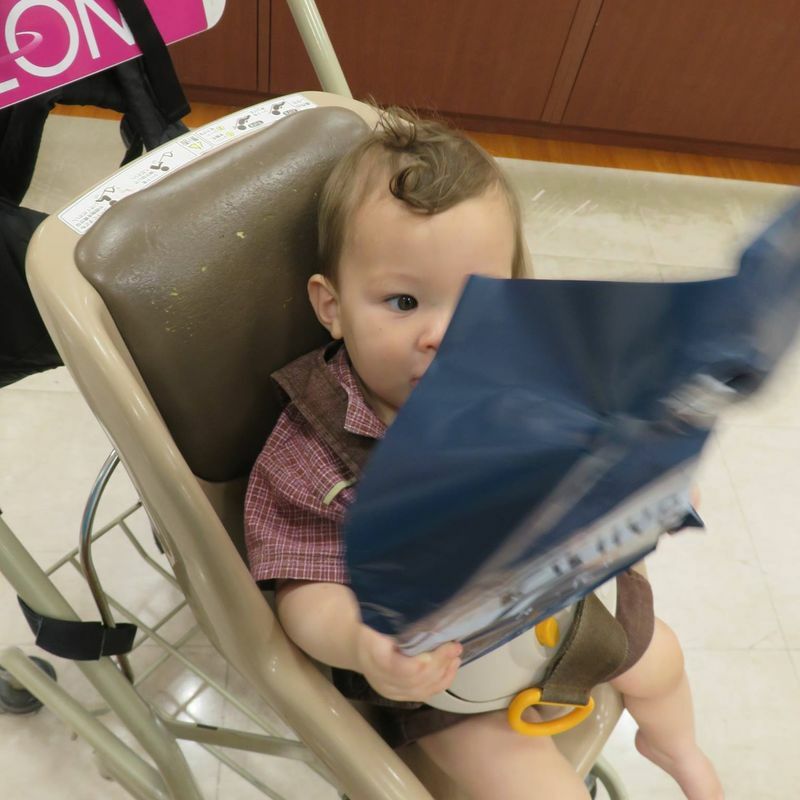 You can find baby rooms in train stations, sightseeing spots like aquariums and museums, and most shopping areas. Just look for a baby bottle symbol. Going to the restroom with a baby big enough to sit down is easier, too because there are fold down seats to put baby on while you pee. Or just use the multi-use restrooms and keep your baby in the stroller. Speaking of strollers, we rarely use one. Almost all shopping centers have those that you can borrow. They aren't anything fancy, but get the job done. It also means I don't have to carry stroller and baby over the flight of stairs when I travel by train. If I know my destination is going to have stollers I can borrow, then I will just carry my son for the rest of the time. But nearly all train stations in Tokyo have elevators, so don't worry if you don't want your baby using something a billion other kids have used. Children ride free until the age of 3 and then they are half price until middle school age on most public transit in Japan. When your kids are still small is the best and cheapest time to travel around Japan. So, don't be afraid like I was. Get out and explore. Is paying at 3 only in Tokyo? I was told I didn’t have to pay until 6. My son is almost 4 and we have never paid for him to ride on a train. @Heath320 that's why I said most public transit. I honestly don't think anyone would call you out on it, but if you really want to know age 3 to 6 are toddler. toddlers ride for free as long as it is one adult to two toddlers. the third child is charged a child's ticket. Buses are different.